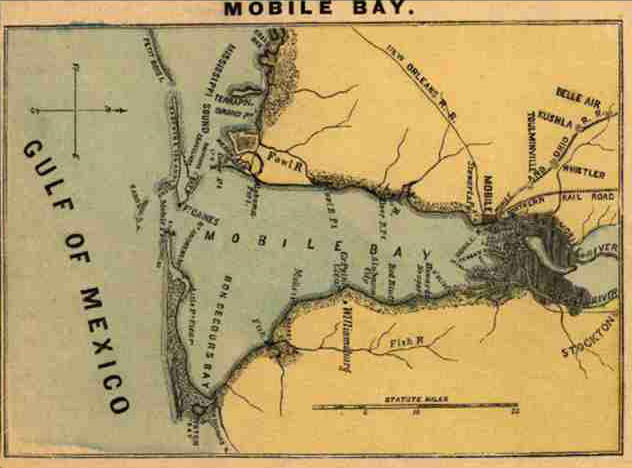 A combined Union force initiated operations to close Mobile Bay to blockade running. Some Union forces landed on Dauphin Island and laid siege to Fort Gaines. 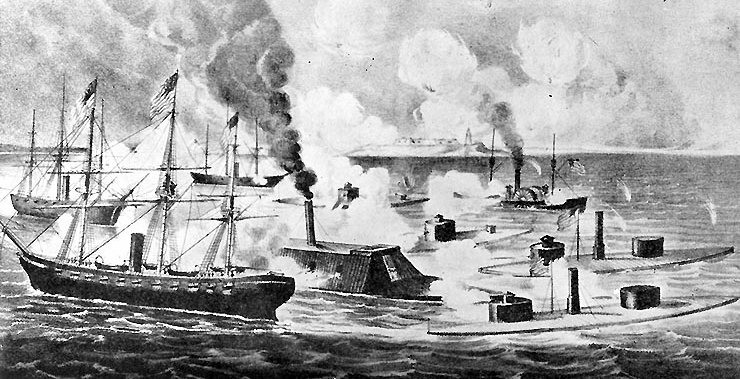 On August 5, Farragut's Union fleet of eighteen ships entered Mobile Bay and received a devastating fire from Fort Gaines and Fort Morgan and other points. 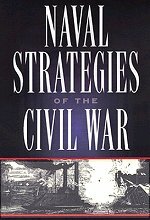 After passing the forts, Farragut forced the Confederate naval forces, under Admiral Franklin Buchanan, to surrender, which effectively closed Mobile Bay. By August 23, Fort Morgan, the last big holdout, fell, shutting down the port. The city, however, remained uncaptured. 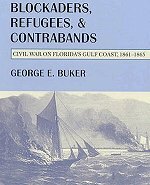 When Federal warships steamed into Mobile Bay on the morning of 5 August 1864, Confederate Admiral Franklin Buchanan stationed CSS Tennessee, his flagship, and her unarmored consorts, gunboats Morgan , Gaines and Selma , at the head of the channel. As the enemy moved up, exchanging fire with Fort Morgan, Buchanan's ships shot at them from ahead. 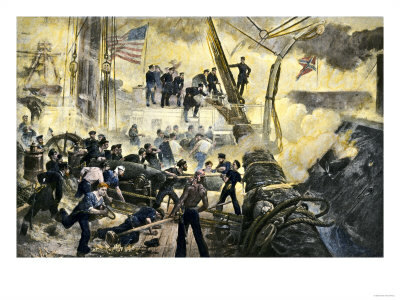 The Union monitor Tecumseh, maneuvering to engage the Tennessee , struck a mine and sank, temporarily throwing the Federal column into confusion. 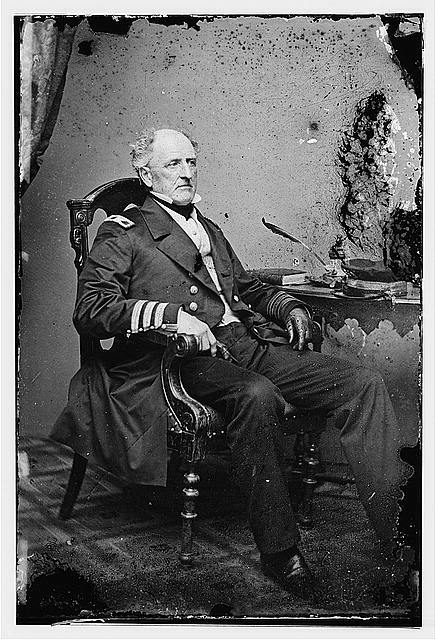 Rear Admiral Farragut's flagship, USS Hartford , forged ahead and drove off the Confederate gunboats, but Tennessee remained in the battle zone, firing on the U.S. Navy ships as they passed and doing considerable damage to the last in line, USS Oneida. 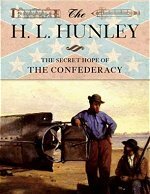 With the enemy was safely inside Mobile Bay, Buchanan understood that the Confederate forts at the bay's entrance would soon be untenable unless the Union ships could somehow be destroyed. In a desperate, solitary effort, Tennessee steamed toward Farragut's ships. As she slowly moved along, the sloops of war USS Monongahela and Lackawanna repeatedly rammed her, doing more damage to themselves than to their target. When Tennessee reached the Federal anchorage area, she was also rammed by the Hartford and subjected to a terrific cannonade. 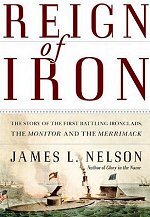 The U.S. monitors Chickasaw and Manhattan then engaged her at close range with their heavy guns, while other Union ships fired from a distance. Tennessee's smokestack and most other exposed fittings were hammered away, further reducing her never very great speed; her gunport shutter chains were cut, closing the ports so the Confederates could not shoot back; and her exposed steering chains were severed, leaving her unmanageable. The Manhattan blew a hole in Tennessee's armor with her massive fifteen-inch gun. The twin-turret monitor Chickasaw stationed herself off the beleagered ship's stern, firing her eleven-inch guns "like pocket pistols" and seriously weakening the after end of Tennessee's armored casemate.